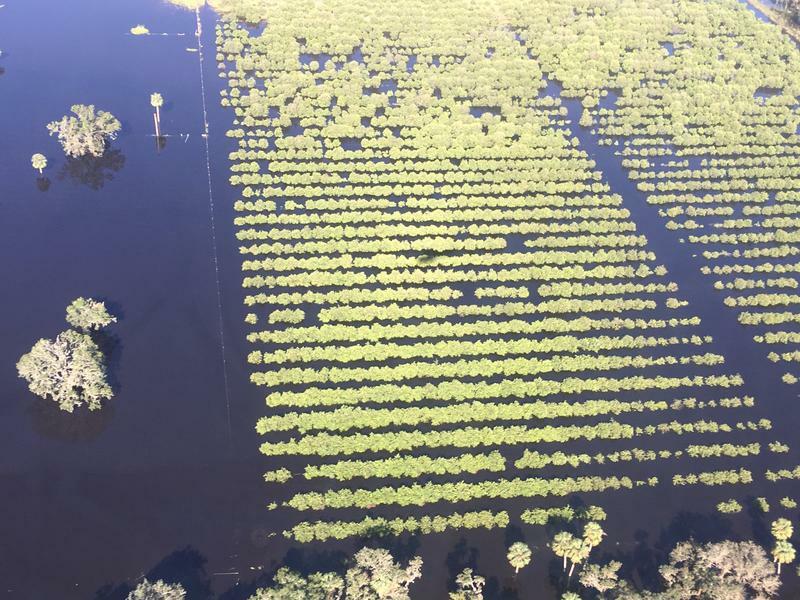 Growers throughout Florida are still suffering from significant damage caused by Hurricane Irma in September, but luckily, this past weekend’s bout of cold weather has not been enough to cause significant crop damage. 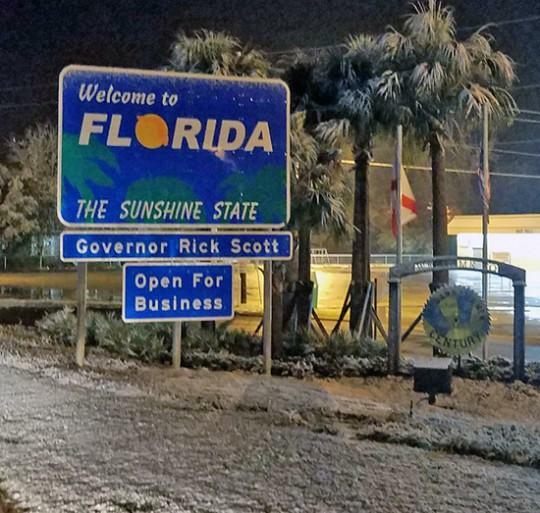 “We actually like a little cold weather,” said University of Florida regional vegetable extension agent Gene McAvoy in Hendry County. He said as long as temperatures stay on the right side of freezing that a little colder weather can actually be a good thing. 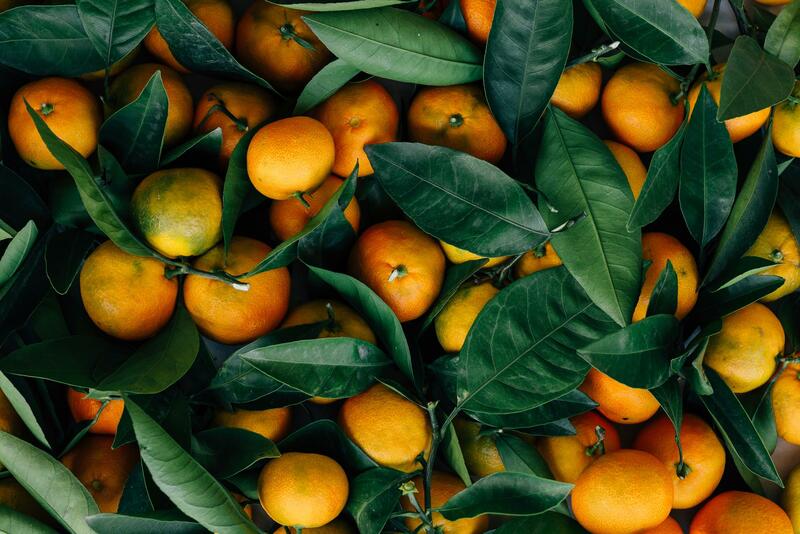 Citrus groves are generally more resistant to cold temperature damage than low-growing fruits and vegetables like eggplant, tomatoes and squash. McAvoy says it usually takes temperatures dropping to 28 degrees for four hours or longer to cause significant crop damage. Citrus growers are predicting that Irma caused a roughly 50 percent loss to this season’s orange, grapefruit, tangerine and tangelo crops. McAvoy said most growers don’t even expect to break even financially during the current growing season. Copyright 2017 WGCU. To see more, visit WGCU.